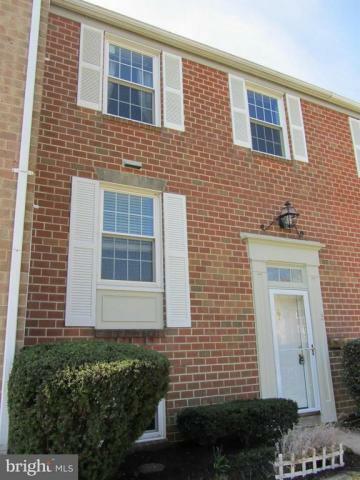 21 Blondell Ct, Lutherville, MD 21093 is a 2 bathroom, 1,520 sqft townhouse built in 1978. This property is not currently available for sale. 21 Blondell Ct was last sold on Jul 31, 2007 for $334,900 (99% higher than the asking price of $2,000). The current Trulia Estimate for 21 Blondell Ct is $299,926.